Always carry a miniature version of your favourite bag with you. 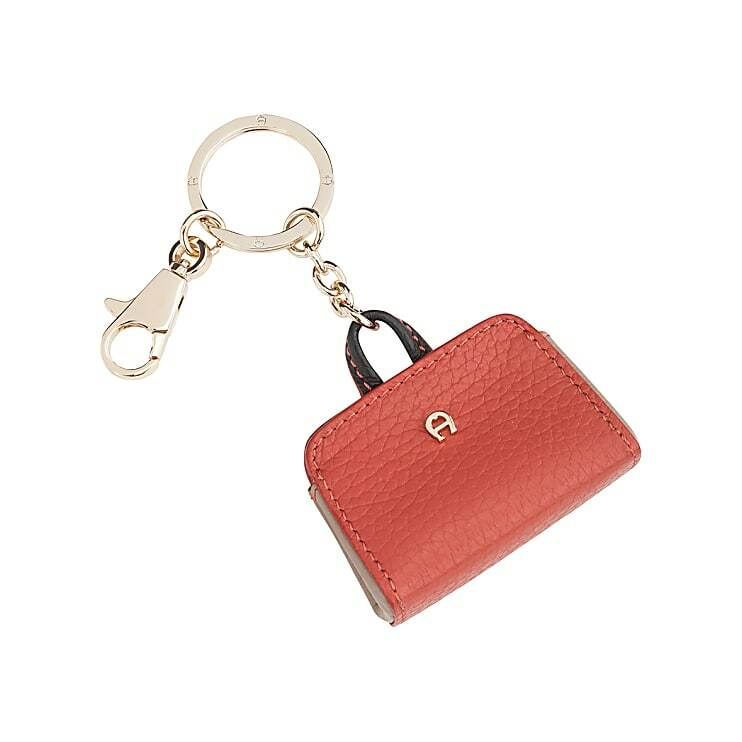 Clip the key chain onto your bag or keys. Metal key chain in the Cybill collection.